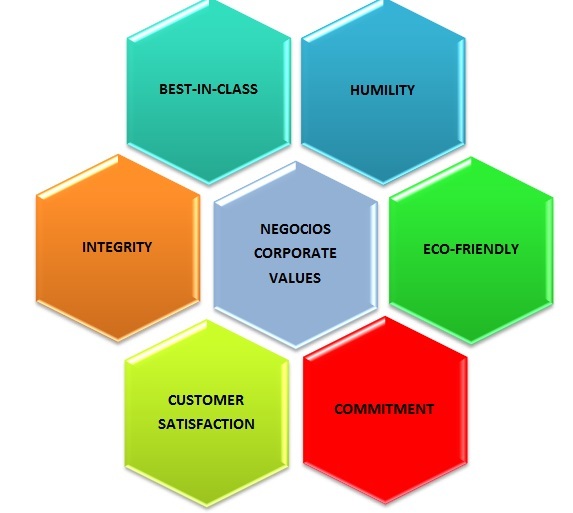 Negocios was incorporated as a Private Limited Company with core competence in Business Consulting and Information Technology during 2006.Now we are providing Services ranging from Product development, Information Technology Solutions, HR Services & Recruitment, across the geographies. We have gained thousands of loyal customers while achieving each and every milestone. Negocios help our clients to tackle their most critical challenges and complex issues whereby successfully respond to changing opportunities by providing professional services, wherever and whenever needed. consider quality, cost, speed & risk mitigation at the heart of everything we do. Technology is changing the expectations of the every industry. Customers expect to be in control and receive differentiated services, employees expect to be armed with tools to do their jobs better and management expects to improve financials and enhance efficiency. Products and services offered by us are always beyond the expectation of our customers.